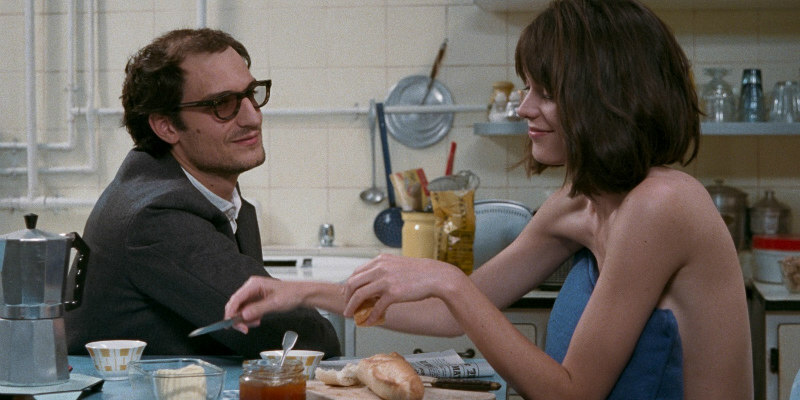 Did You Win Godard Biopic REDOUBTABLE On DVD? We've got two DVDs of Michel Hazanavicius's biopic to give away. The Academy Award® winning director of The Artist Michel Hazanavicius returns with this wildly funny and deeply moving tribute to classic cinema. Set against the backdrop of an achingly chic Paris of the 1960s, REDOUBTABLE depicts the relationship between iconic filmmaker Jean-Luc Godard (Louis Garrel, The Dreamers) - leading voice of the French New Wave - and his younger wife Anne Wiazemsky (Stacy Martin, Nymphomaniac Vols I & II), a budding actress. 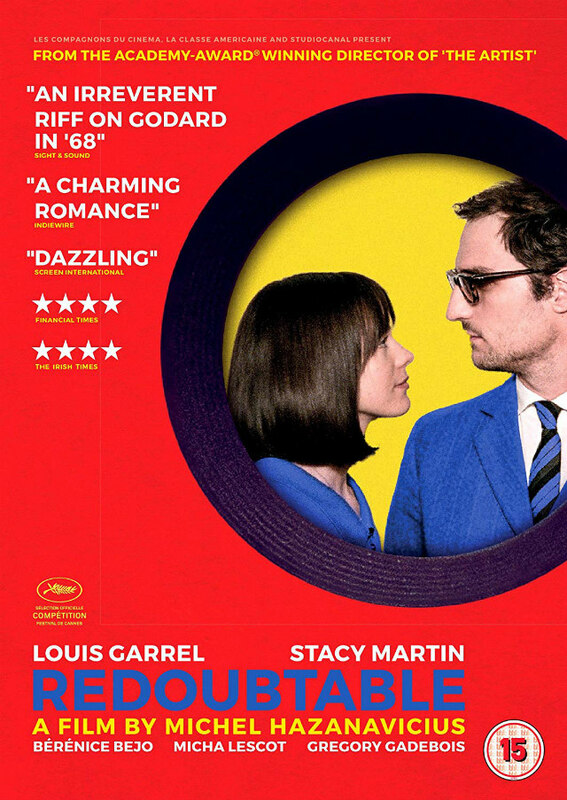 After the poor reception to his latest film unleashes a profound self-examination in Godard, the relationship with his leading lady is put to the test as the revolutionary events of May ’68 threaten to tear them apart. Also starring Bérénice Bejo (The Artist), this is a smart, stylish drama and an ode to a defining cinematic partnership. Redoubtable comes to UK DVD September 3rd from Thunderbird Releasing and we've got two copies to give away to lucky UK readers.